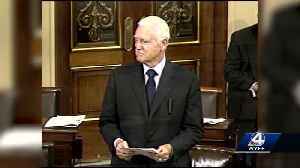 ​The former senator from South Carolina died of natural causes early Saturday morning. 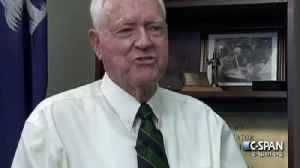 Ernest "Fritz" Hollings has passed away at the age of 97. He died of natural causes early Saturday morning, according to CNN. Hollings served as the governor of South Carolina from 1959 to 1962 before moving on the the U.S. Senate, where he served for over 38 years. He was the eighth-longest-serving senator in history. He played a major role in creating the National Oceanic and Atmospheric Administration, and he co-authored the legislation that created the Women, Infants and Children program. He also pushed to make port security stronger and helped reinforce airport security after the Sept.
11 terrorist attacks. 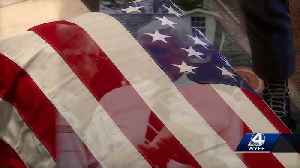 Hollings is survived by his children, Michael, Helen and Ernest, who said in a statement, "he was a hero for us and millions of Americans." 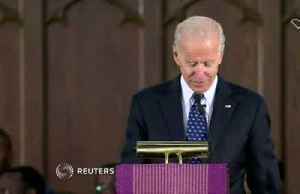 Mourners are paying their respects to Ernest F. "Fritz" Hollings, a former South Carolina governor and longtime U.S. senator. 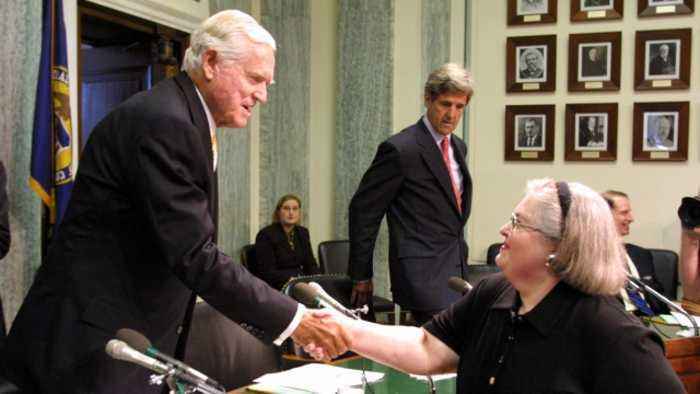 This week the legacy of Former South Carolina Senator and Former Governor Ernest F. Hollings is being remembered. 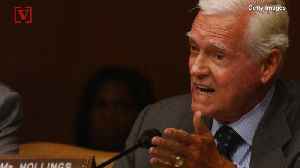 Former Senator Ernest &quot;Fritz&quot; Hollings died April 6 at age 97. South Carolina political giant Ernest Frederick Hollings has died at age 97, USA Today reports. Susana Victoria Perez has more. 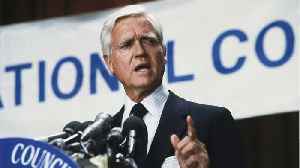 Ernest F. "Fritz" Hollings has died at the age of 97.